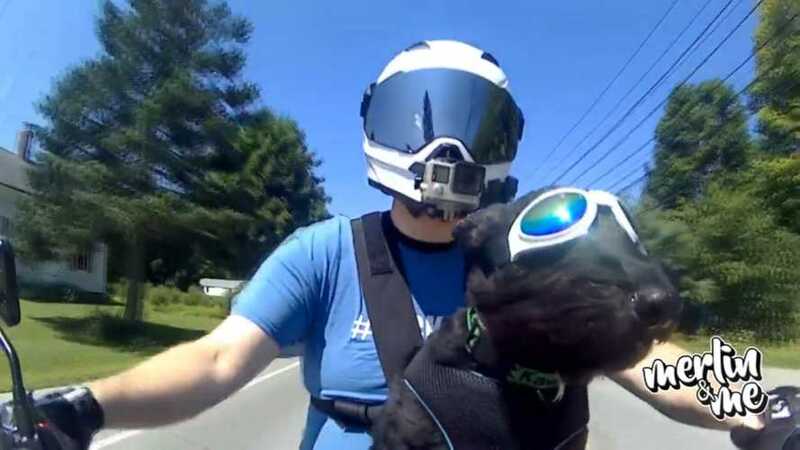 Merlin loves going for rides with his human. 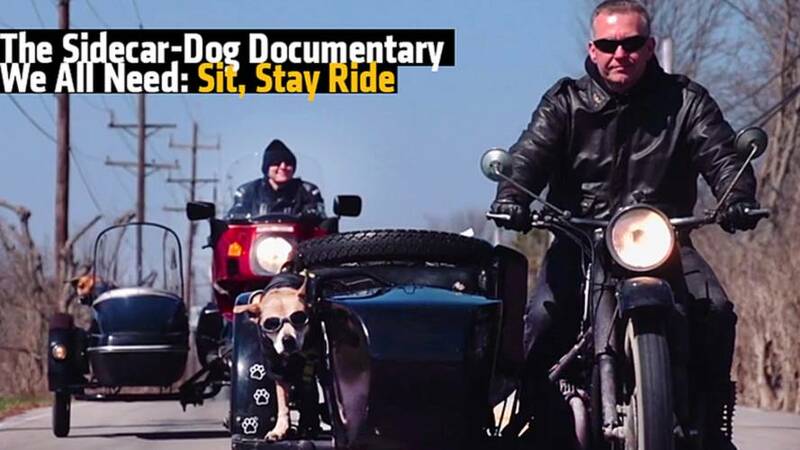 Sidecar Dog documentary Sit Stay Ride gives an inspiring perspective of the bond between four legs and two wheels. 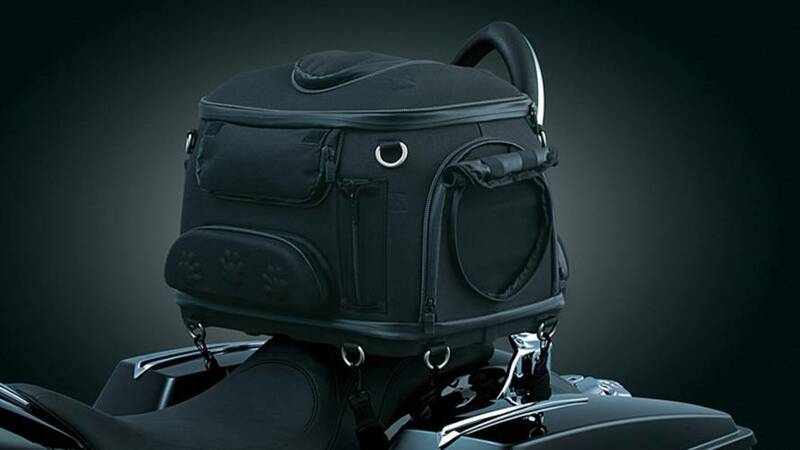 Because sidecar dogs are the best dogs.